To obtain his licences, Harker needs to jump through quite a few hoops. His application will include documentation that demonstrates he, his investors and his management team are all above-board. 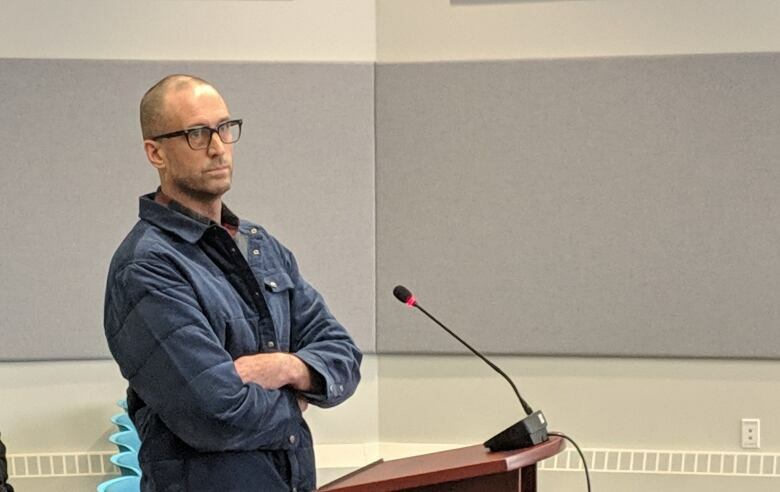 Harker, who has not settled on a name for his company, passed what he calls an "important milestone" this week, when he received warm reception about his plans from Yellowknife city council. He's navigating the federal application process — which could take as long as 18 months. Harker has the help of a regulatory consultant, whose job is to help him through the application process. "We [began that] process late last year," he told CBC via text message. Health Canada also requires that applicants submit site plans for potential cannabis businesses, including floor plans and security details. These details are important, according to cannabis consultant Shirley Toms, because the cannabis industry is a "new frontier that's not the Wild West." "I love that aspect of it," she said. Toms works as a senior quality and regulatory consultant with Cannabis Compliance Inc., which has clients across Canada and 25 countries around the world. She said now that cannabis is legal in Canada, people who consume it run the gamut from the average recreational smoker to vulnerable patients who use it to treat cancer or HIV symptoms. "You want this done right," she said. "Because you do have medical patients who are also on the receiving end and if you think about a greenhouse ... or you are a growing organization, [you] are not going to have grow rooms where they say, '[This is] special for the sick people.'" While the federal government holds the keys to licensing and the municipal government is the gateway to getting a development permit, the territorial government's involvement is marginal. 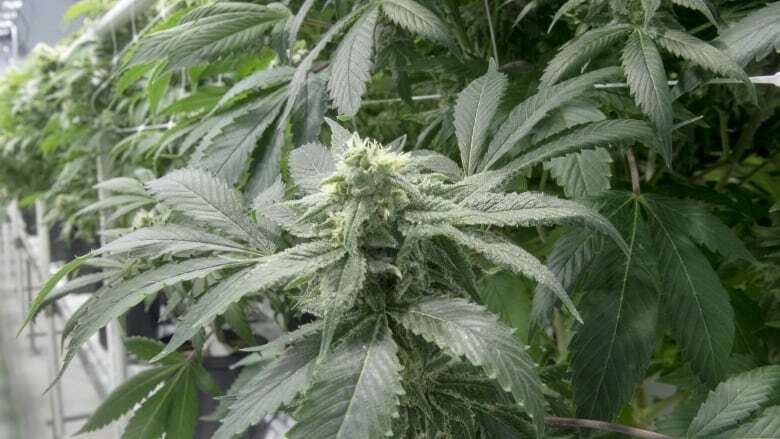 Territorial officials have no say on whether a cannabis production facility opens in the Northwest Territories, but they can decide whether to support the venture through Support for Entrepeneurs and Economic Development (SEED) funding. The Northwest Territories Liquor and Cannabis Commission can also decide whether or not to distribute Harker's product. According to Industry, Tourism and Investment spokesperson Drew Williams, Harker's company has applied for funding support, and is the only cannabis-related company to do so in the territory so far. Williams also said the territorial government can support the application process in other ways, by confirming business registrations and other procedural steps to "smooth out or speed up" the federal process. Todd Sasaki, a spokesperson for the Northwest Territories Liquor and Cannabis Commission, said the commission is open to begin talking with Harker's company about distributing his product once his application with Health Canada has been approved.